Cedros Town, where you will be staying, is a remote island village, far from the mainland. We’ve taken close to two thousand clients to Cedros over the past five years, and many love it so much they are returning year after year. No room service, chain stores, or golf courses. No vendors swarming you on every street corner. Before we started this business 6 years ago, Cedros had almost no tourists. 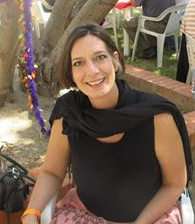 The intention was to create a new, environmentally sustainable micro-industry to help boost the local economy. As a result, the basic amenities are now available to make your stay and fishing experience enjoyable. 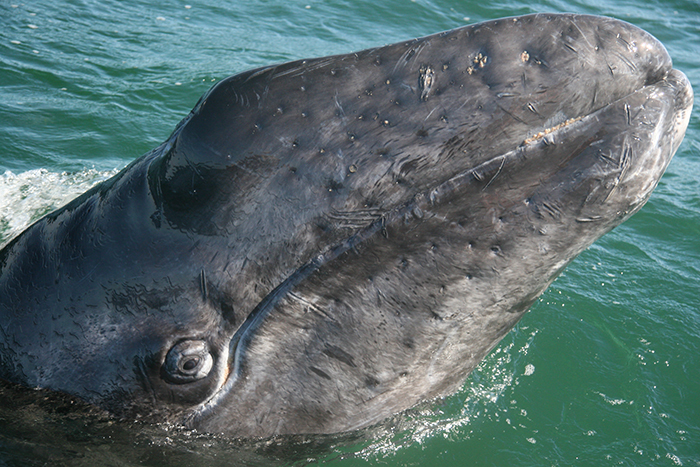 Cedros Island has a population of about 4000. The town is family-friendly community where kids still play in the street and most everyone knows each other. Cedros has most services available such as internet, cell phone coverage, markets, pharmacy, police and government services. There is no bank or ATM, however. There is a small tackle store at Cedros Island with a few selected and locally tested jigs, rapalas, leads, hooks, lines, etc. 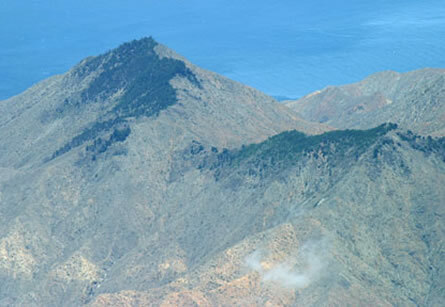 Aerial View of Endemic Cedros Island Pines. These trees only grow at the top of these mountains and survive mostly on fog-borne moisture. photo by Jose Angel Sanchez. How would you like to go back in time to visit southern California as it was 100 years ago? Imagine unspoiled desert, soaring mountains, and the Pacific teeming with fish, lobster, abalone, elephant seals, sea lions, whales, and sea birds. Those days may be gone in California, USA, but not in Baja California, Mexico. All of this, plus a slice of friendly Mexican culture can still be found on the remote and vibrant islands of Cedros and San Benitos. 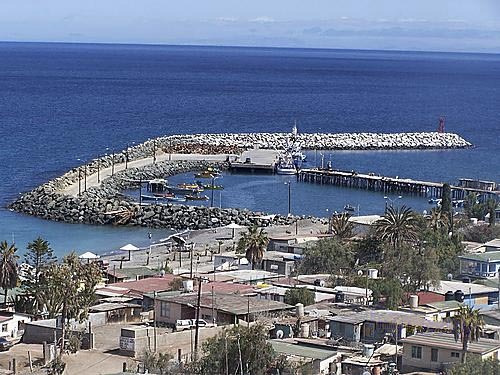 Located in the Pacific Ocean, 310 miles from the Mexico-US border, off the western coast of Baja California, Cedros Island stretches twenty-four miles along its north to south axis. Characterized by rugged terrain with steep slopes, the island’s vegetation includes coastal scrub, chaparral, pine forest, juniper scrub, and sand dune scrub. 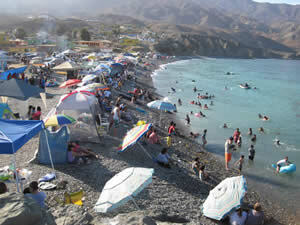 The two towns, Cedros Town and El Morro, are home to most of the island’s 4,500 inhabitants. Fishing for lobster and abalone in Cedros Town, and salt transportation in El Morro comprise the only industries. Tourism brings a much-needed addition to the local economy. Cedros Outdoor Adventures and Baja Magic Lodge are bringing together the best of both cultures to create a rustic yet comfortable space with great food, great views and a hard working crew of friendly locals. Creature comforts aside, the real reason to visit Cedros is simple: its spectacular and unspoiled natural environment. Many people know the fishing here (especially yellowtail and calico bass) is world class. 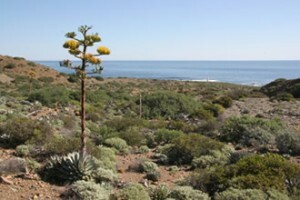 But there are also desert plants, including some endemic cactus and dudleya, found only on this island. 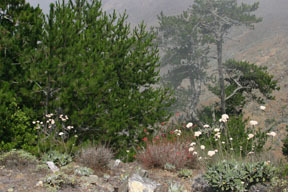 In the mountains (highest point 3,950 ft), aggregations of endemic Cedros’ pine and oak trees make up small forests that survive mostly from the regular fog-borne moisture. Endemic species of animals include Cedros’ mule deer, Cedros’ brush rabbit, Cedros’ horned lizards and Cedros’ Pack rat, among others. The surrounding waters teem with Pacific marine species that have been reduced or eliminated near more populated areas off the coast of California. For this reason, the waters off this island are a preferred destination for most of the San Diego fleet for long-range fishing trips. 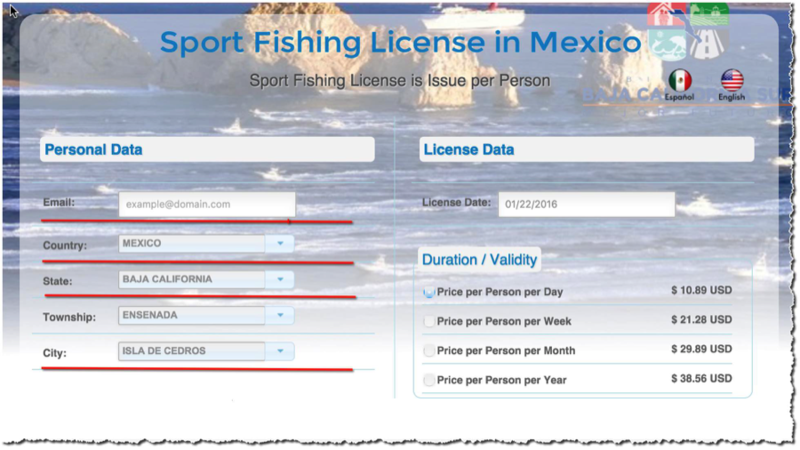 Of course, the Cedros locals know this better than anyone: the co-op Pescadores Nationales de Abulon takes an impressive quantity of abalone, lobster and fish each year, in accordance with quotas set by the Mexican government. The source this area’s abundant fish and marine mammal populations is the combination of intensive upwellings that emerge at Punta Eugenia and Punta Baja and feed Bahia Vizcaino. An upwelling is cold water brought from the depth of the ocean. This water, particularly rich in the nutrients, creates a ripple effect all the way up the food chain to the big predators, including game fish. 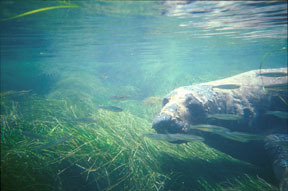 During summer, water temperatures are warmer and even more tropical species move into the area to seek prey. 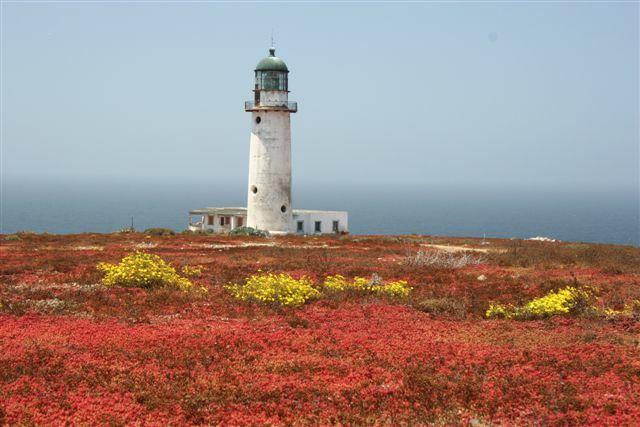 Sixteen miles west of Cedros, lie the San Benito Islands (a group of three islands) which together make up 847 hectares. Nobody lives on San Benito Islands full time, though up to seventy people live in the small fishing camp on the west island during abalone season. 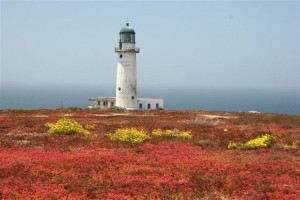 A lighthouse, dating back to 1934, overlooks western San Benito Island. This island, the most diverse in species and topography, also has one of the most interesting routes for hiking. The trail circumnavigates the island, from the fishing village to the lighthouse on the western side, returning to the east. 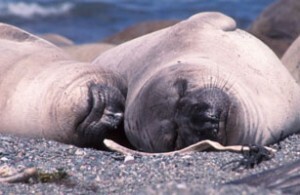 During their respective breeding seasons, big colonies of elephant seals and sea lions fill almost every inch of beach on the San Benito Islands. The east island is the only breeding colony of the rare Guadalupe fur seal outside of Guadalupe Island. On the soft terrain, there are thousands of holes where species like storm petrels, shearwaters, auklets and murrelets nest. 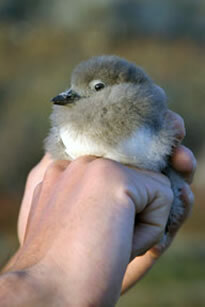 The total nesting population of this group of birds is estimated to be over 2.5 million. In 1999, Sanchez and the non-profit Island Conservation were successful in eliminating the European rabbits that had been introduced to these islands. Because of this effort, many species of plants, including endemics, are returning from the seed bank or surviving roots. 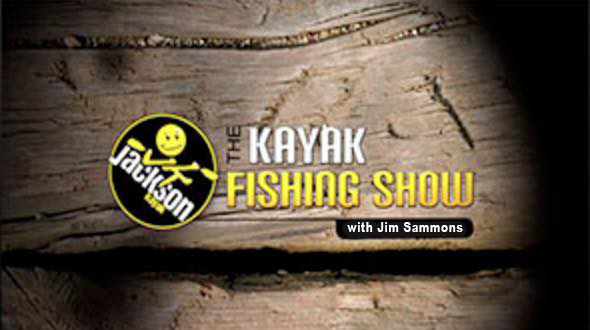 This remote but outstanding fishing and eco-tour adventure destination is now accessible year-round. Cedros Outdoor Adventures offers packages for same-day fishing, exploring or just to get away from it all. Contact us for more information about traveling to Cedros Island, the San Benitos Islands or other remote destinations in Baja California, Mexico. We can arrange everything for you!